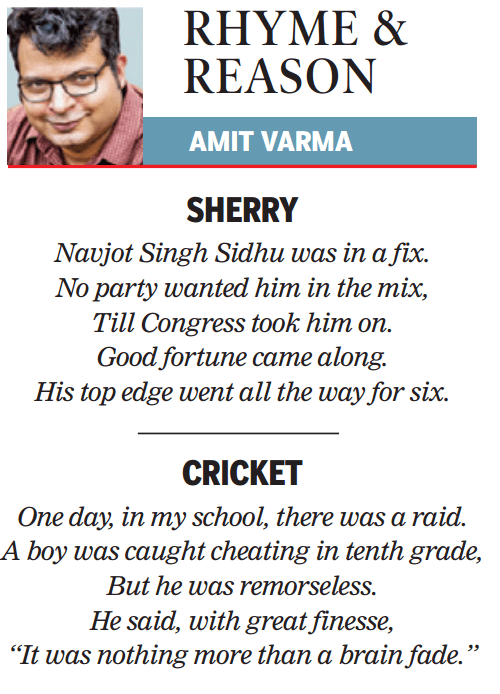 This is the 30th installment of Rhyme and Reason, my weekly set of limericks for the Sunday Times of India edit page. Navjot Singh Sidhu was in a fix. 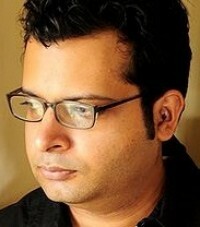 Till Congress took him on. His top edge went all the way for six. One day, in my school, there was a raid.